Product categories of Pipe Polypropylene Anticorrosion Tape, we are specialized manufacturers from China, Pipe Polypropylene Anti Corrosion Tape, Pp Woven Tape suppliers/factory, wholesale high-quality products of Gas Pipeline Tape R & D and manufacturing, we have the perfect after-sales service and technical support. Look forward to your cooperation! PP wrap tape / PP proven tape Polypropylene anticorrosion Fiber tape ,reinforced tape to protect metallic and concrete surfaces against corrosive forces. 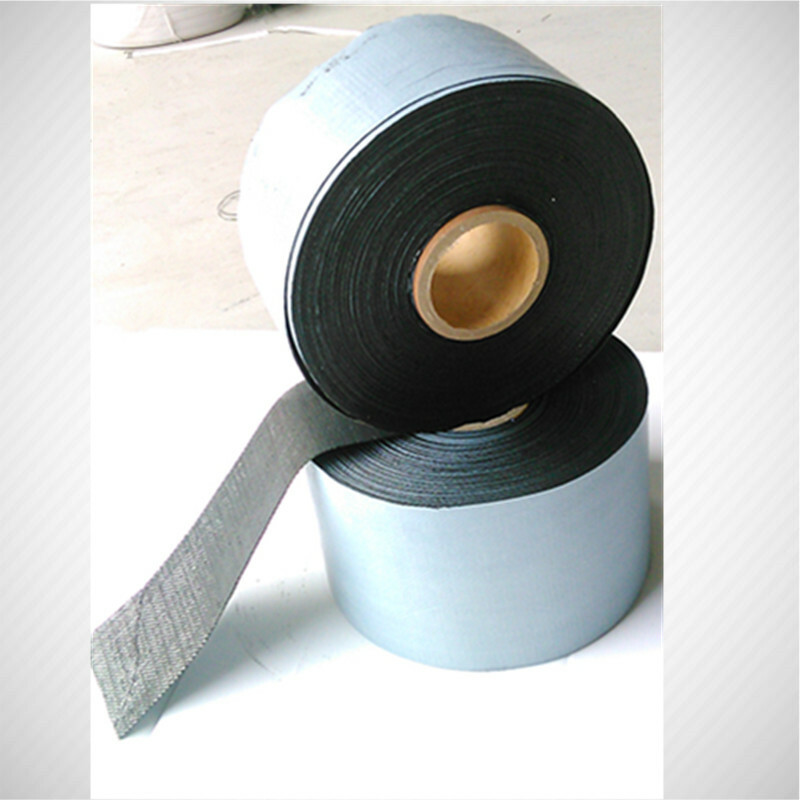 It is by modified bitumen with synthetic rubber of increased thickness, laminated onto a film of woven Polypropylene fabric , which creates a strong bond with a pipe surface, protecting against moisture penetration and metal structures.This tape is the best solution for coating of pipes and repair.